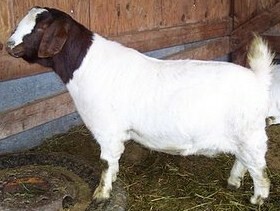 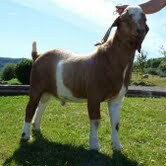 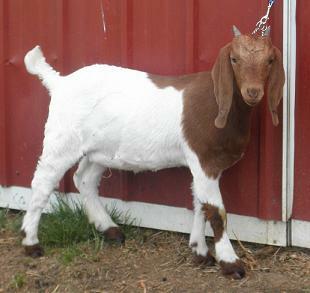 This is a directory of Washington boer goat breeders and if you wish to add your details or change details then please use the Form below. 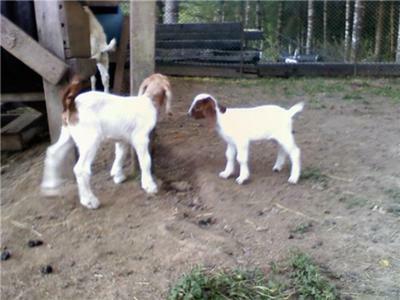 If you wish to exchange links then also advise me, it helps both our sites in the search engines. 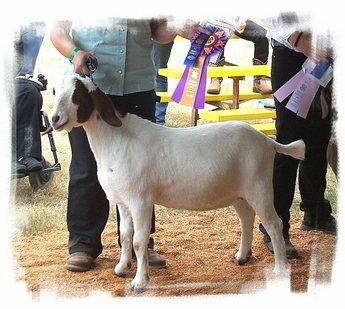 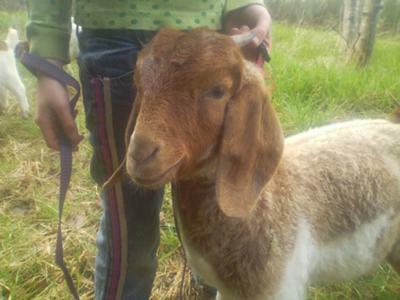 If you wish to list a few details of your goat farm and breeding enterprise or donate an article on goat care or goat raising enter it below with images to be in the Washington boer goat breeders directory, comprehensive submissions will be upgraded to main listings.